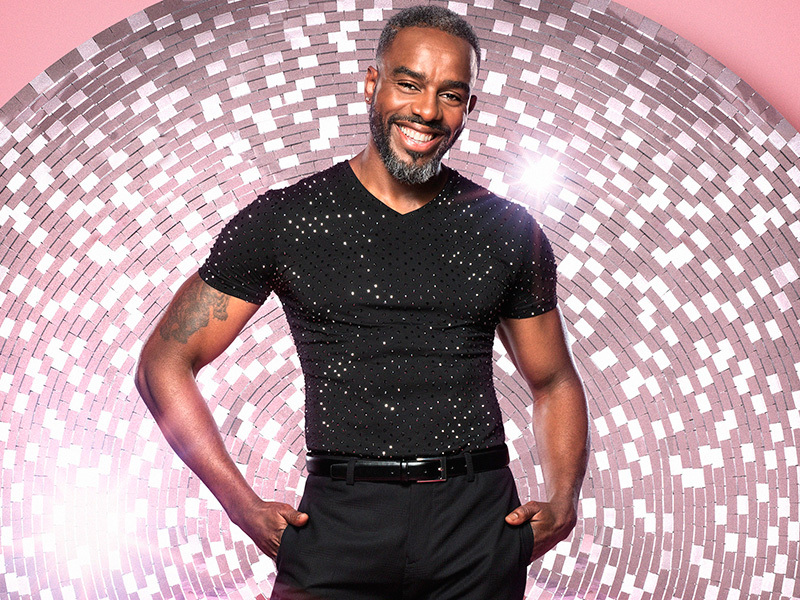 CASUALTY’s Charles Venn will be representing the medical dramas in this year’s Strictly Come Dancing line up. Of joining the show, Charles, who plays nurse Jacob, said ‘It truly is a pleasure to be a contestant on Strictly Come Dancing, to be associated with a show that has such a huge following excites and scares me in equal measure! Charles will be partnered by professional dancer Karen Clifton. 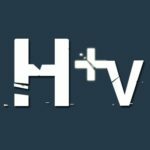 Charles joins a number of CASUALTY cast to have taken part in the show including Sunetra Sarker, Gemma Atkinson and Patrick Robinson however the HOLBY CITY cast have had slightly more success with both Joe McFadden and Tom Chambers having won the title.